Networx® offers assorted boot colors to help you organize your wire closets and patch panels. Boot Protectors also Provide for a "Snag less Exit" from tight wire packed places. 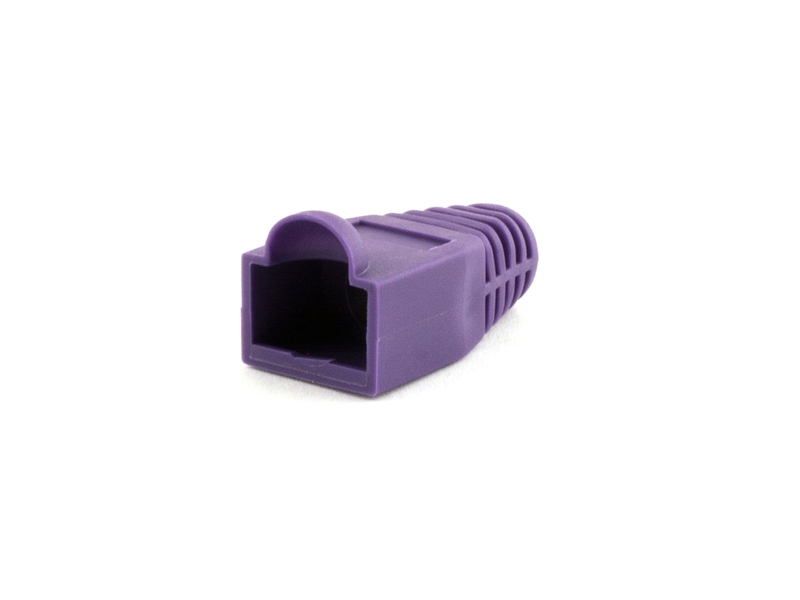 Built using an extremely functional and sleek design, these RJ45 boots offer exceptional protection for patch cables.